What do elders think about technology? 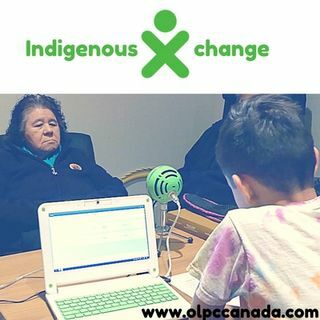 Grade 5 student Aiden asks Saugeen First Nation Elder and language instructor Reeta Root "What do elders think about technology?" Reeta has some interesting things to say about the way technology has been used to record Indigenous languages in the past.